So. I just realized it’s over halfway through April (even though it still feels like winter, we even had a little bit of snow last night, ridiculous!) and I have yet to post my review for March, which has been sitting, half-finished, in my drafts… oops… Anyway, here’s my review for last month, better late than never! 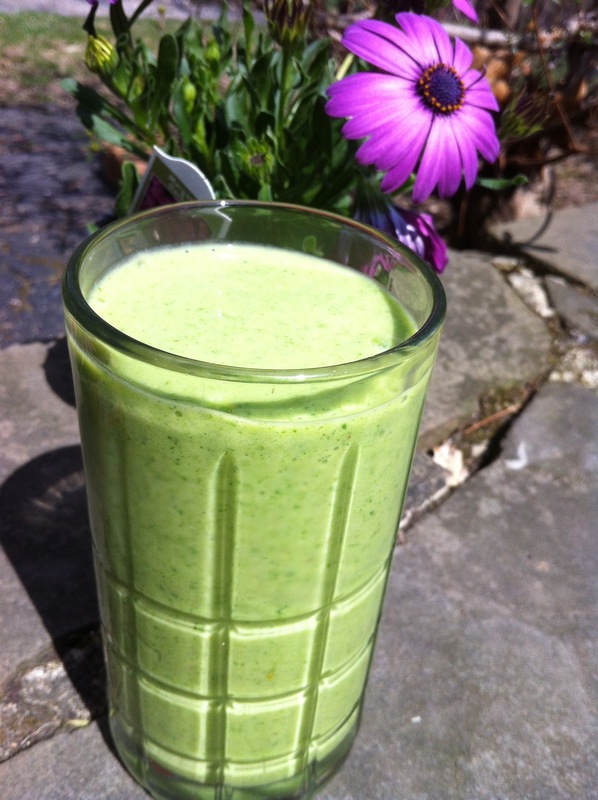 Kale Fruit Smoothie – Refreshing, delicious, and healthy! 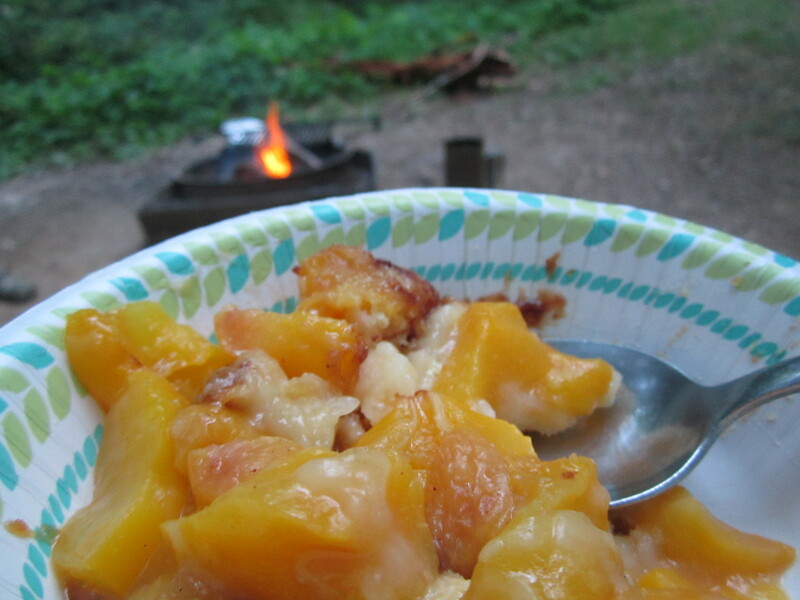 Dutch Oven Peach Cobbler – Tastes like summer with fresh, juicy peaches and cool, sweet ice cream. 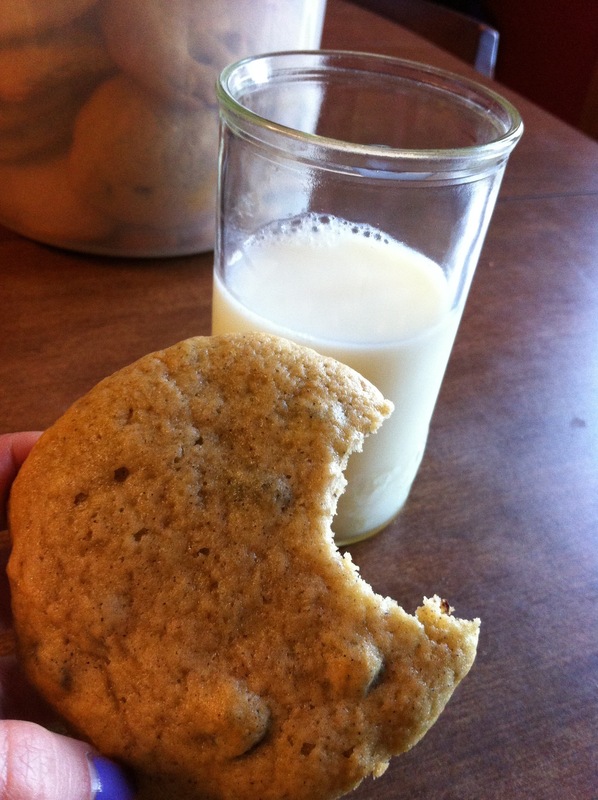 Banana Chocolate Chip Cookies – A yummy way to use up brown bananas! My friend Chelsea recently started a super awesome blog, Over the Moon, that you should all check out! This particular post was about making a cute sparkly picture frame! Hawaiian Hula Pork Fajitas with Pineapple Slaw and Coconut Rice (from Half Baked Harvest), AMAZING flavor combination! 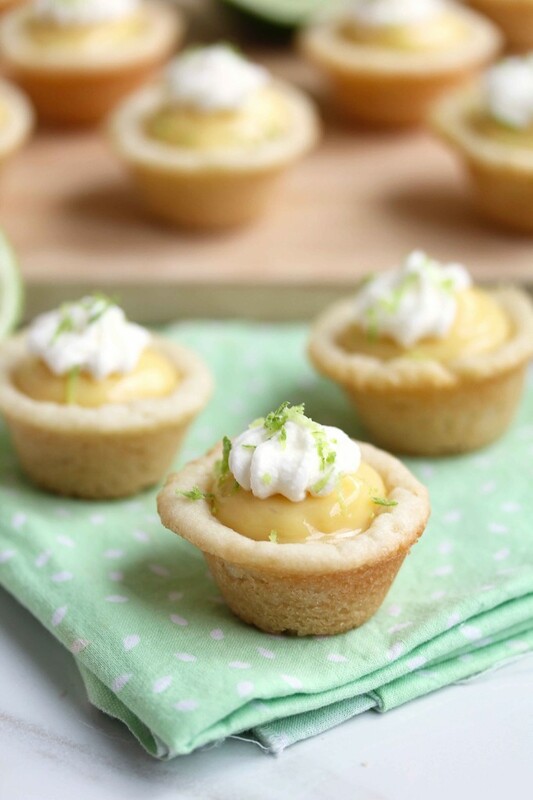 I love key lime pie, it’s a great combination of tart and sweet, and these Key Lime Pie Cookie Cups (From Grandbaby Cakes look scrumptious! 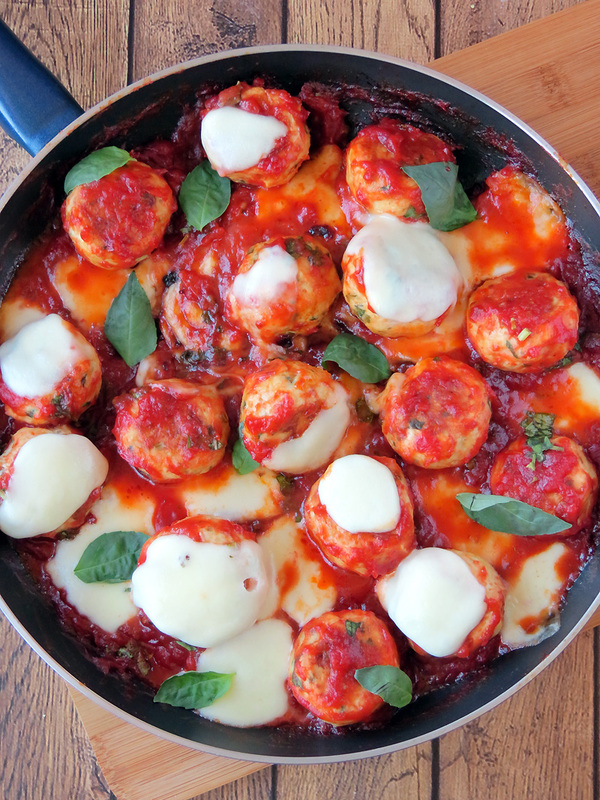 These Pineapple Stuffed Chicken Meatballs (from Yummy Addiction) sound like such a unique and delicious combination of flavors, I can’t wait to try them! 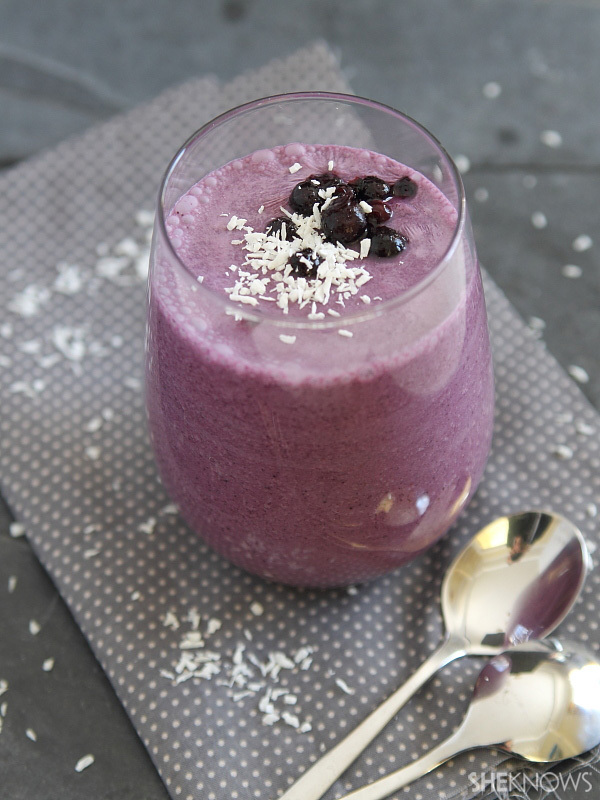 Coconut has recently become one of my favorite flavors, this Coconut Wild Blueberry Smoothie (from She Knows) looks like the perfect way to utilize coconut in a yummy and delicious way. Yogurt Pancakes with Maple Apples (from The Thankful Heart) sound like a delicious twist on my favorite breakfast! I discovered cara cara oranges last year and I absolutely cannot get enough of them! 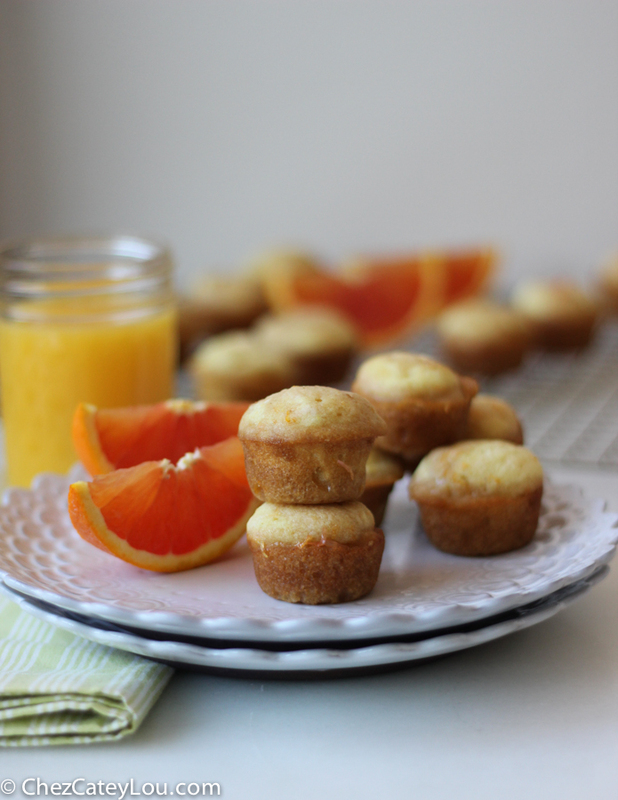 These Cara Cara Orange Mini Muffins (from Chez Catey Lou) seem like the perfect way to get more of the delicious flavor in my life. 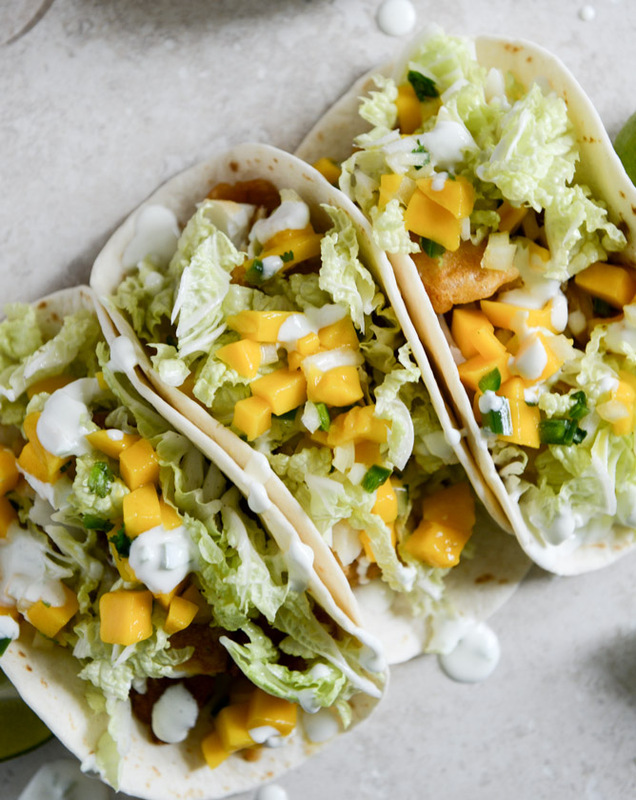 Hopefully summer is coming so I can make these Beer Battered Fish Tacos with Margarita Mango Salsa and Jalapeno Crema (from How Sweet Eats) for dinner and eat them outside! I’m also more than ready to break out my ice cream maker and churn out this Fresh Strawberry Ice Cream (from Upbeat Kitchen)! 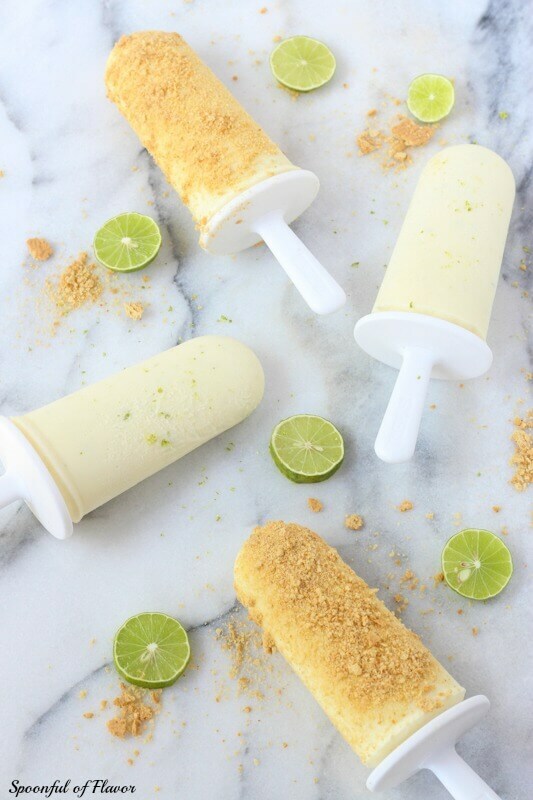 And one more reason for Summer to get here NOW, delicious Key Lime Pie Popsicles (from Spoonful of Flavor), yummy!!!! I’m so glad you liked my muffins! Cara cara oranges are so great. Thanks for the shout out!